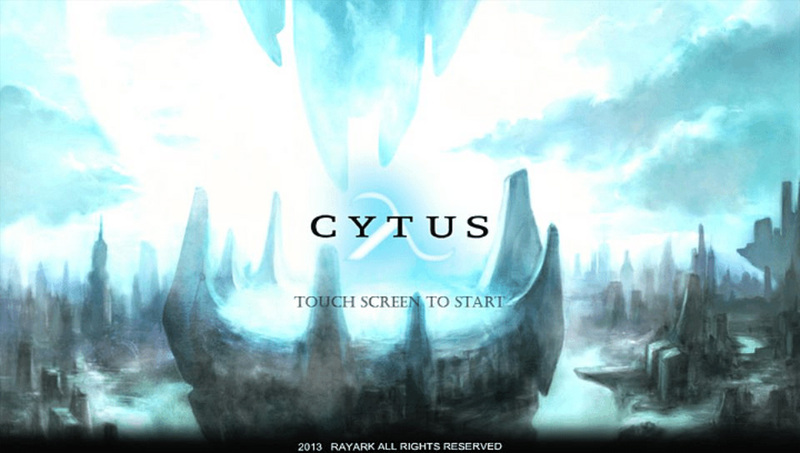 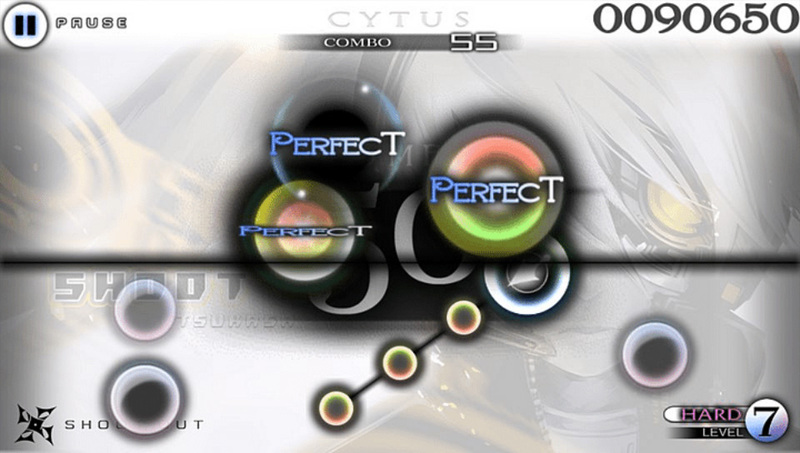 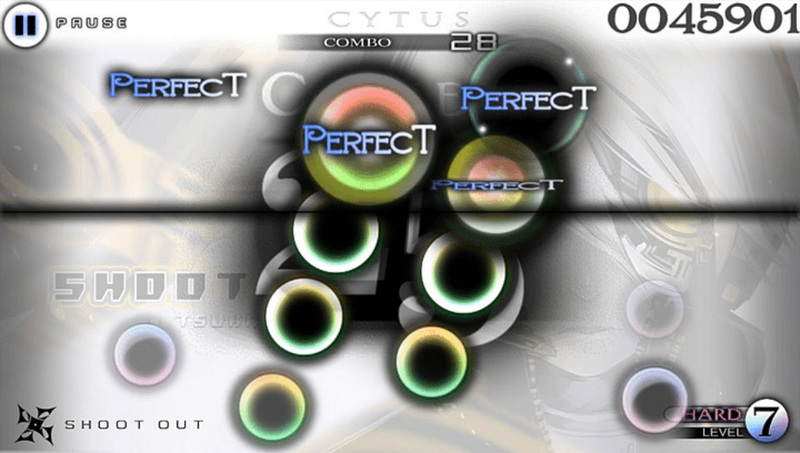 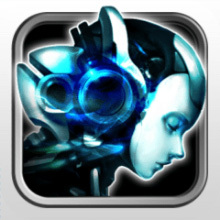 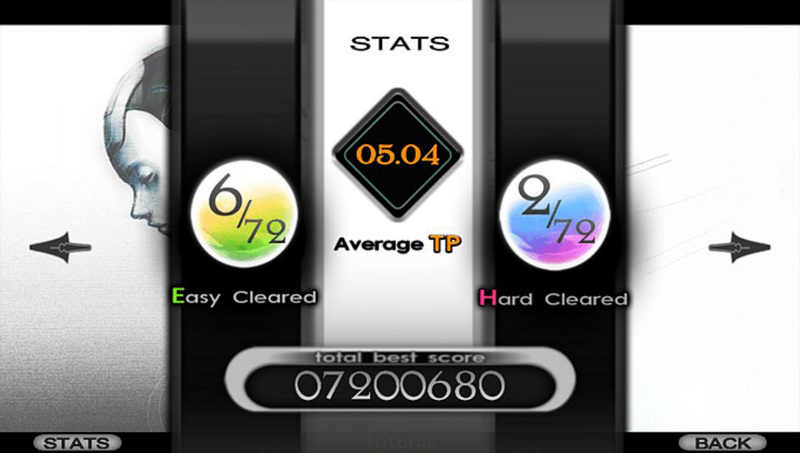 Exclusively on PS Mobile, the most awesome music game Cytus Lambda. 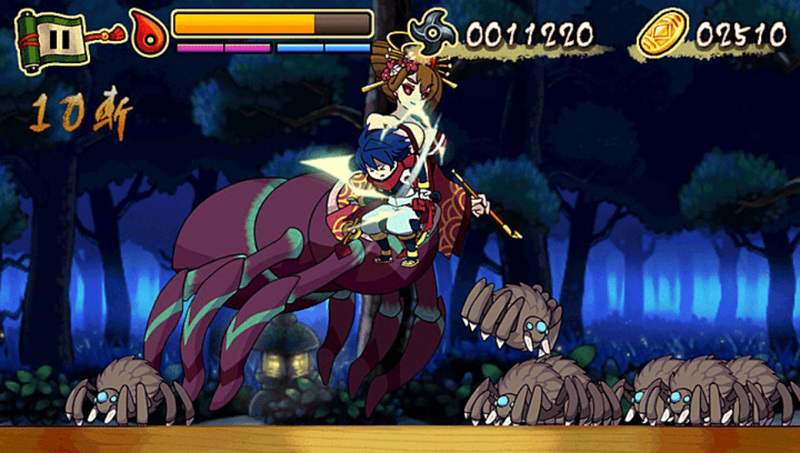 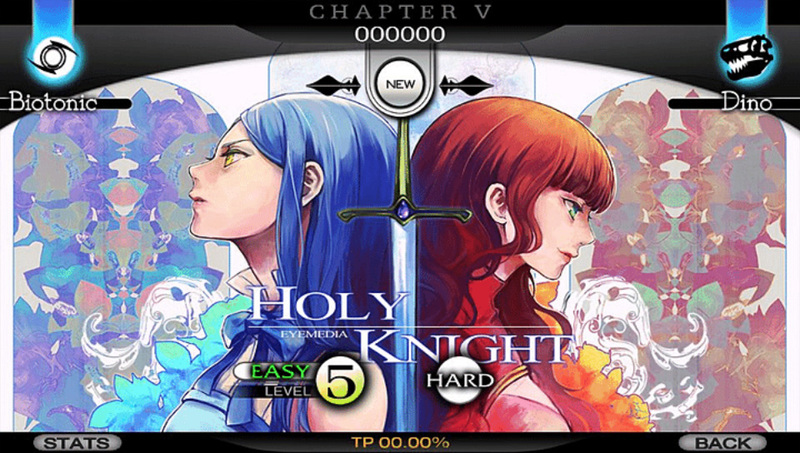 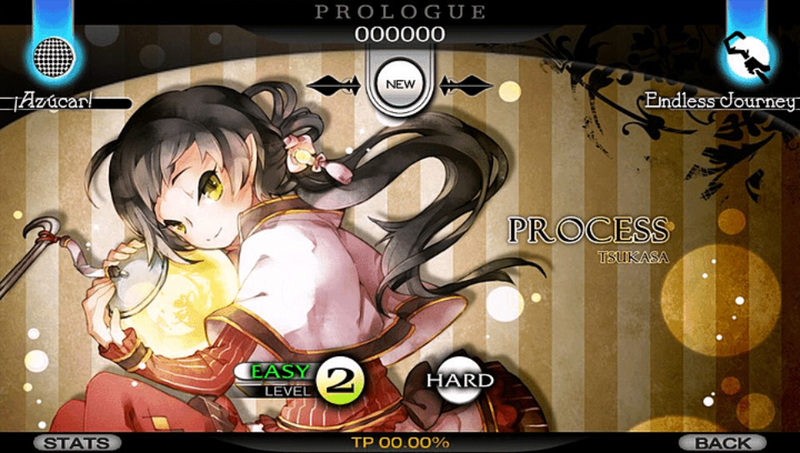 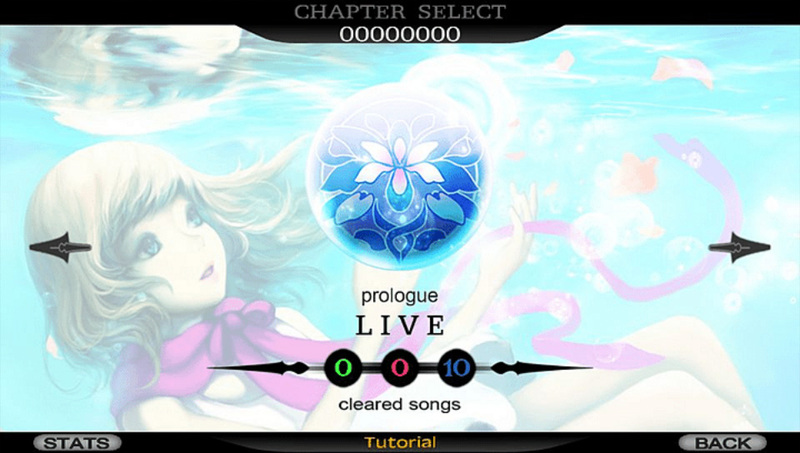 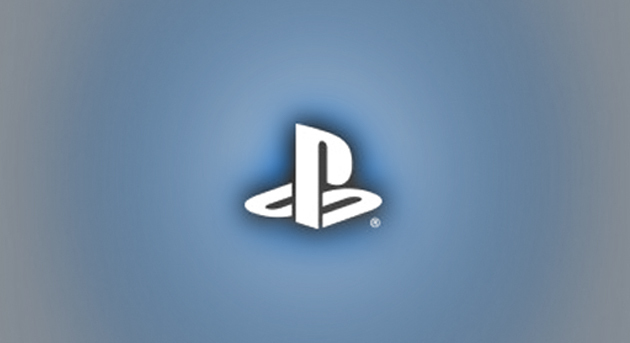 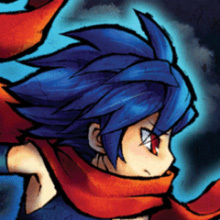 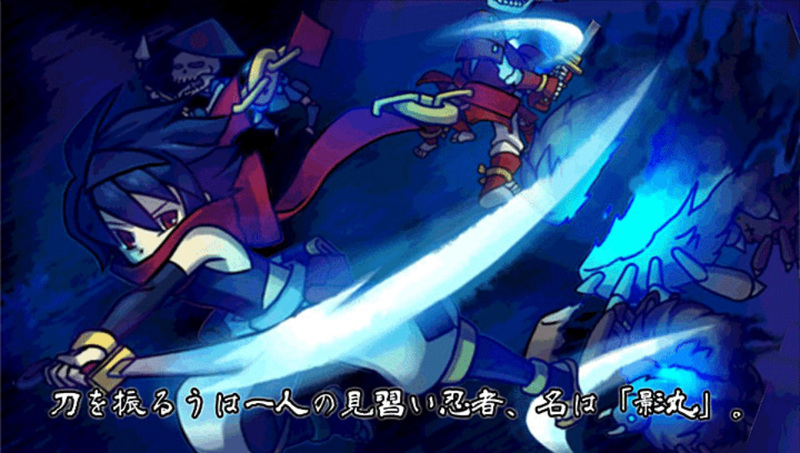 PSM Version has a new Prologue LIVE chapter. 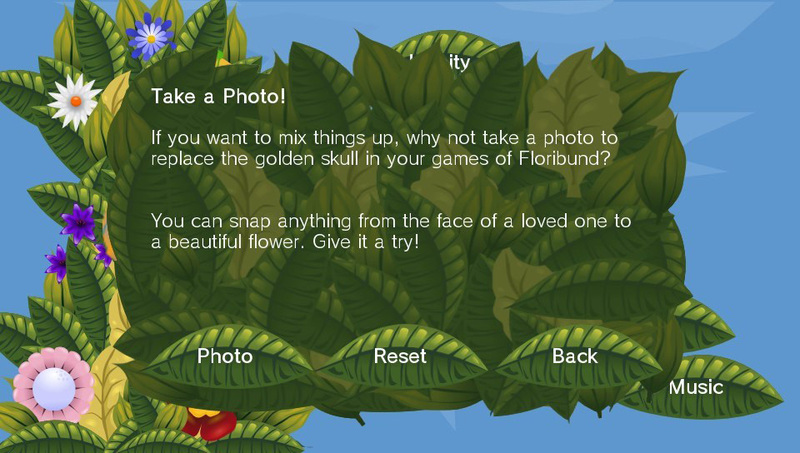 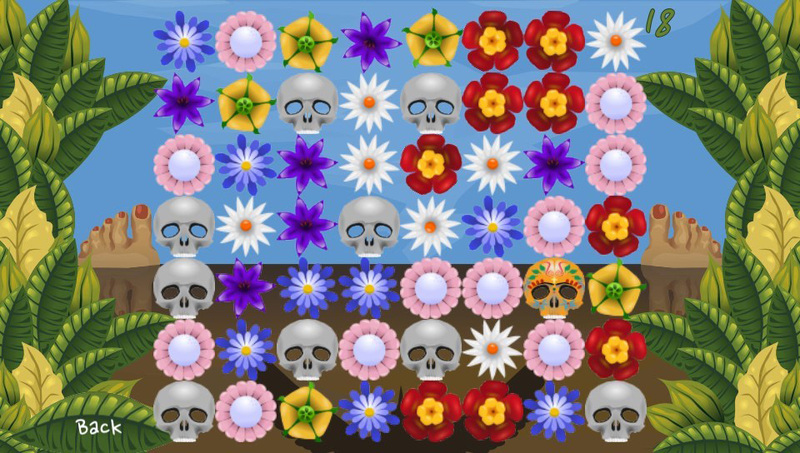 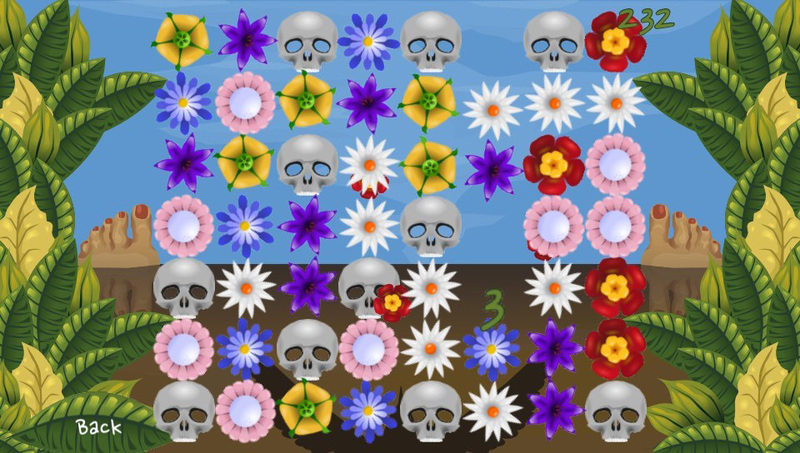 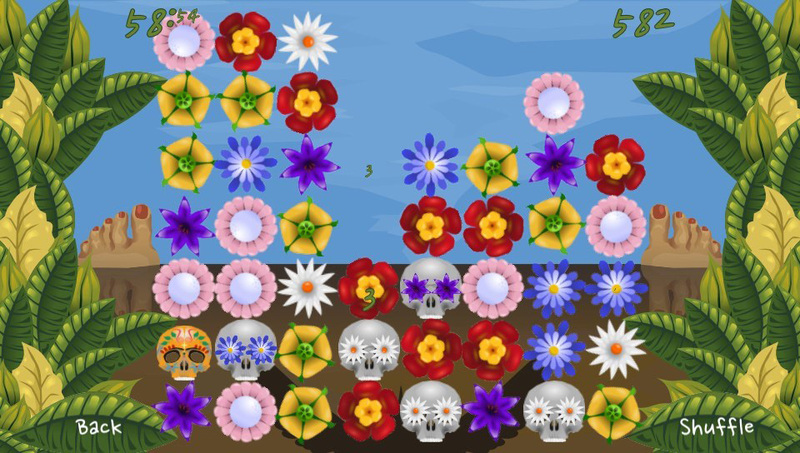 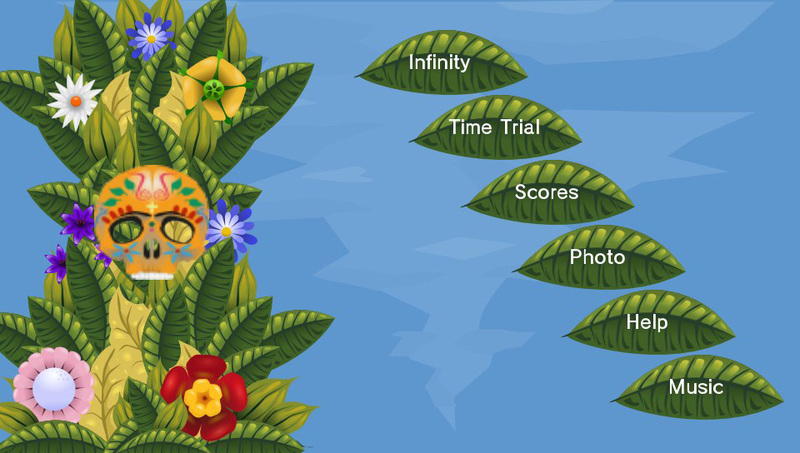 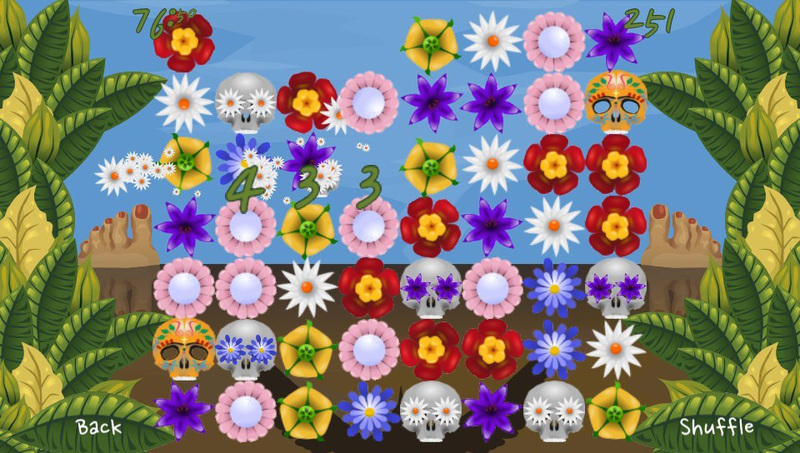 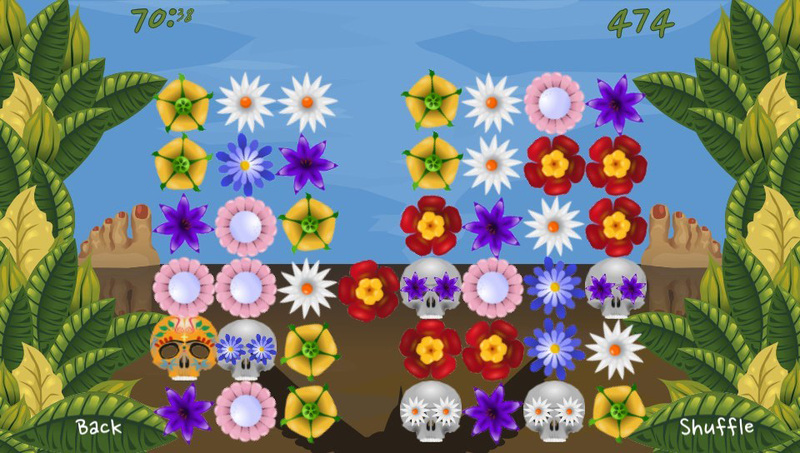 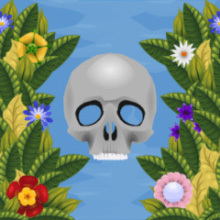 In Floribund match flowers and skulls to get the best score. 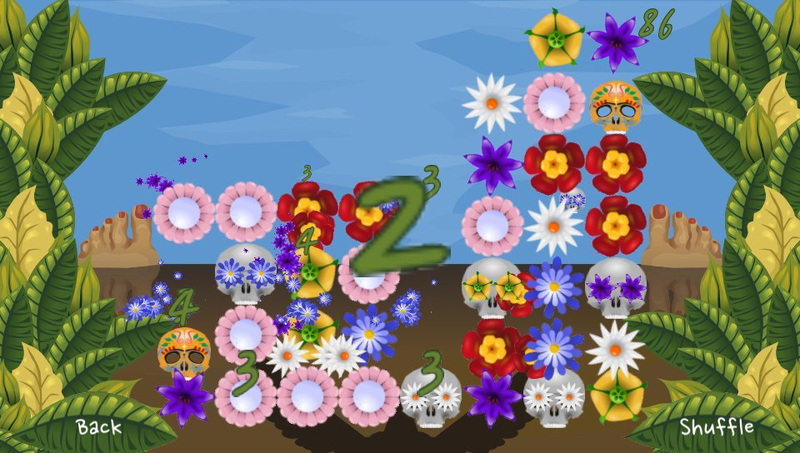 There are also 2 puzzle modes. 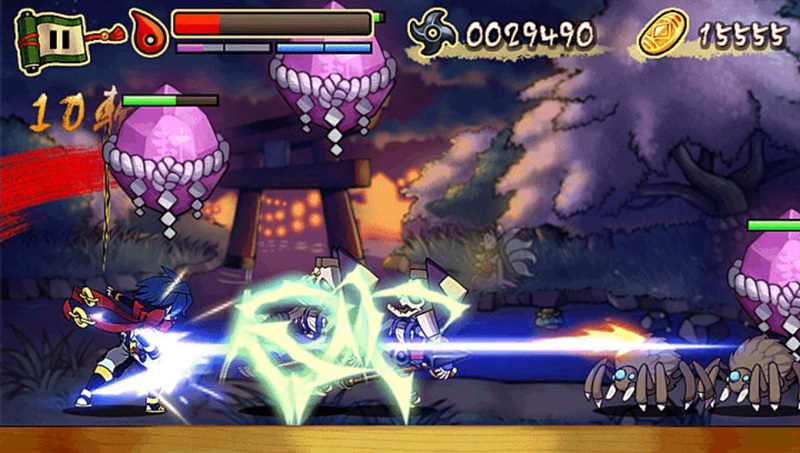 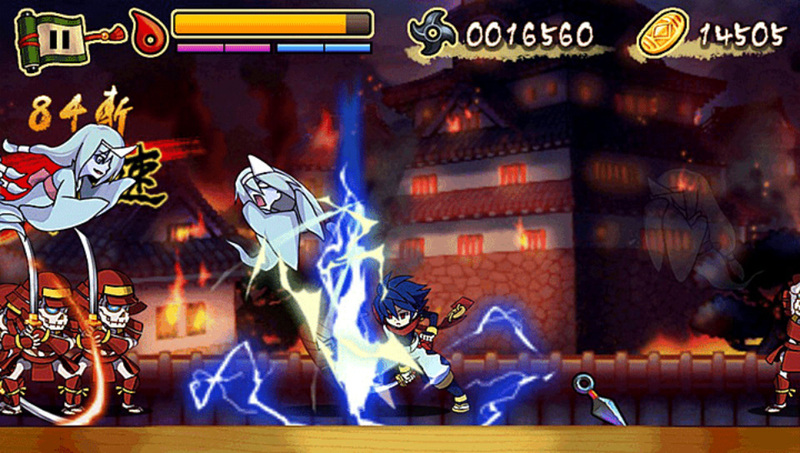 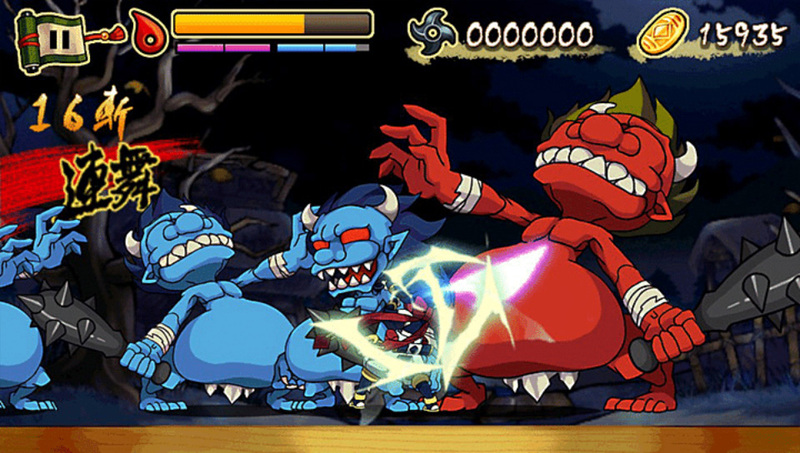 Ultimate Ninja action game! 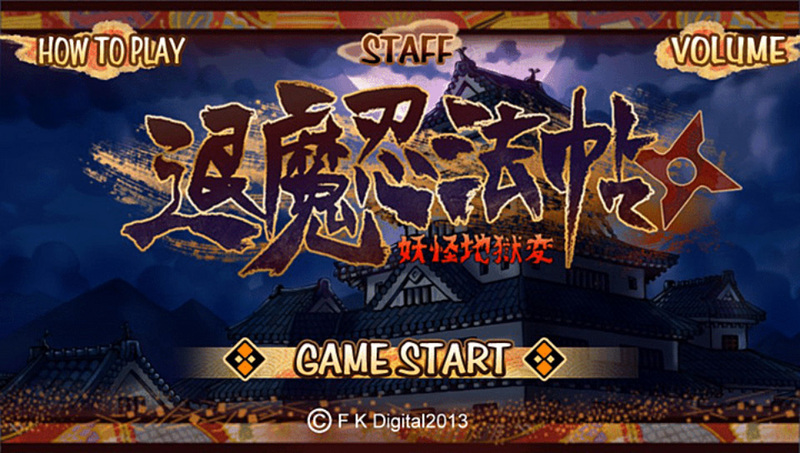 Amazing graphics and audios in awesome traditional Japanese style. 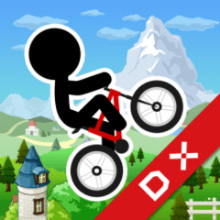 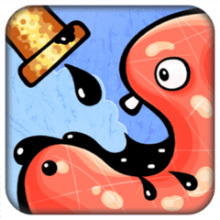 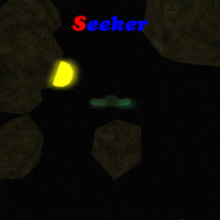 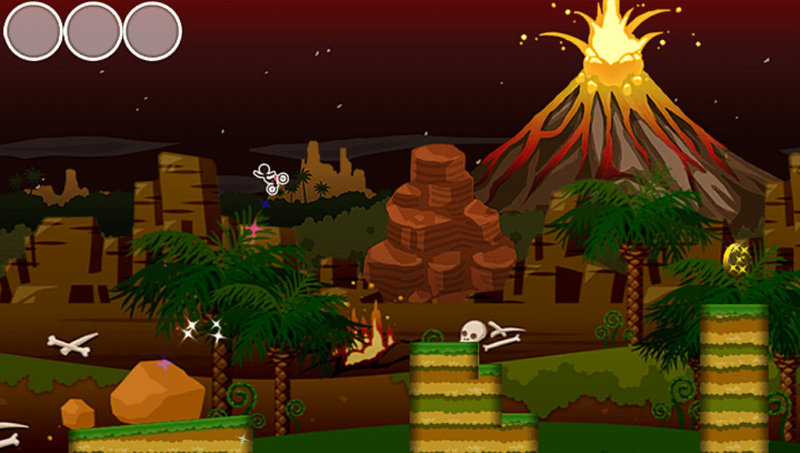 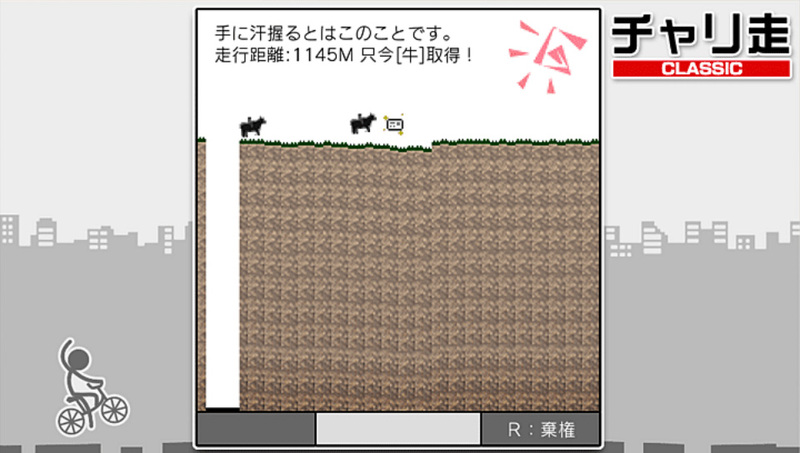 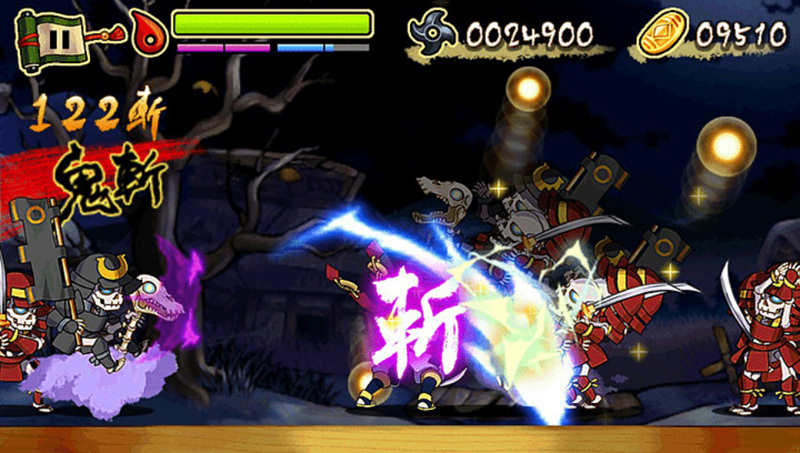 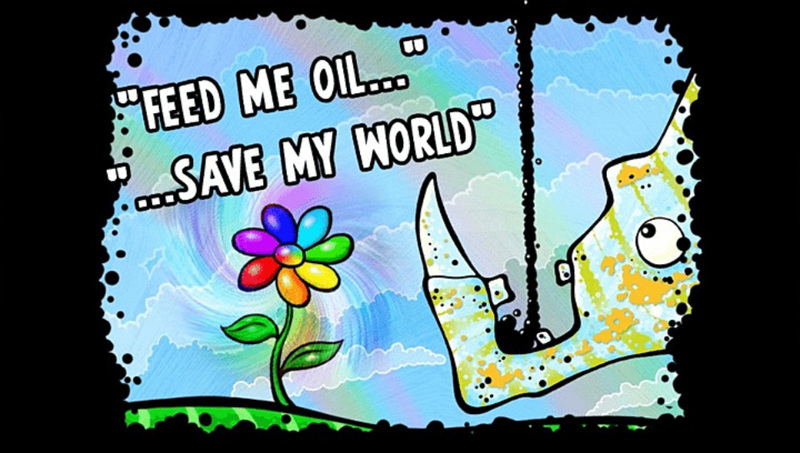 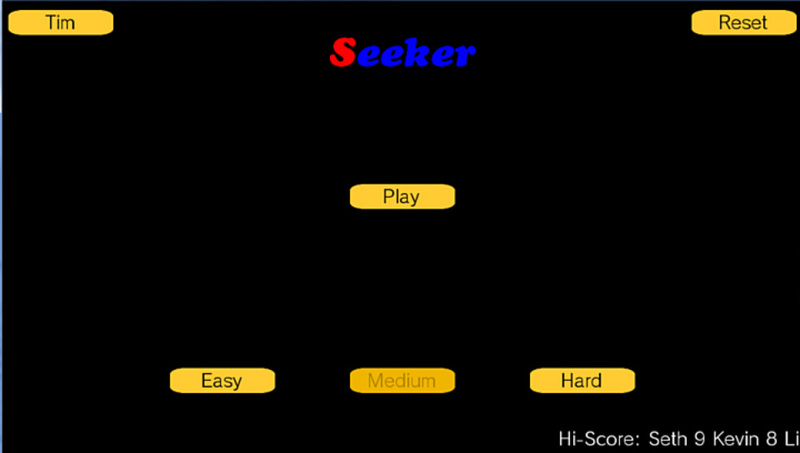 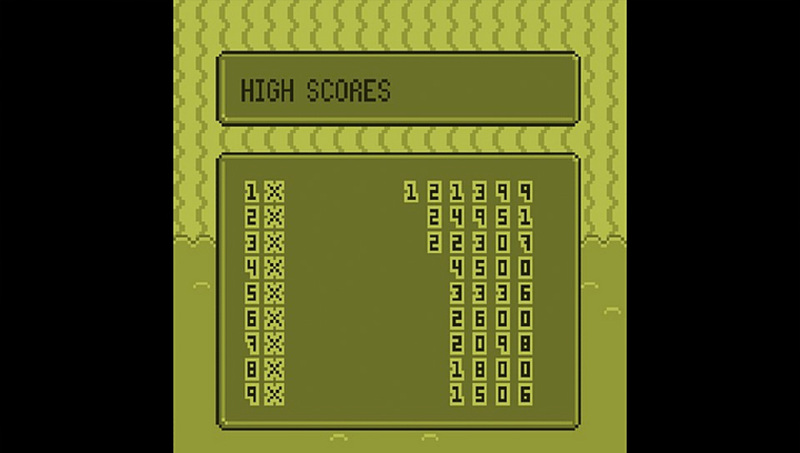 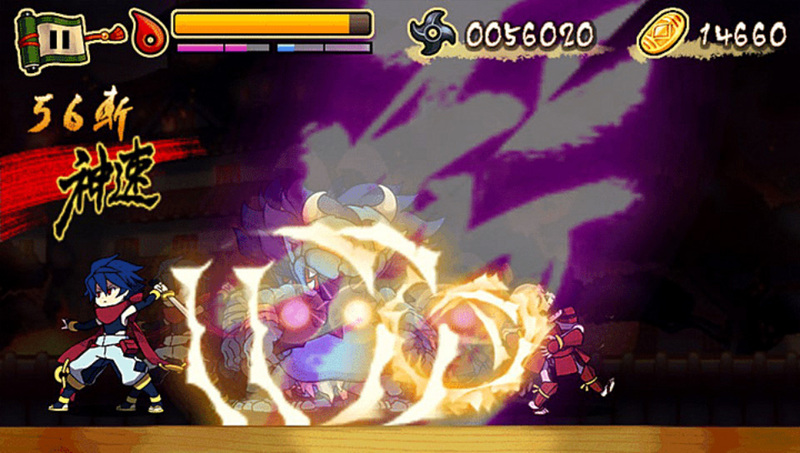 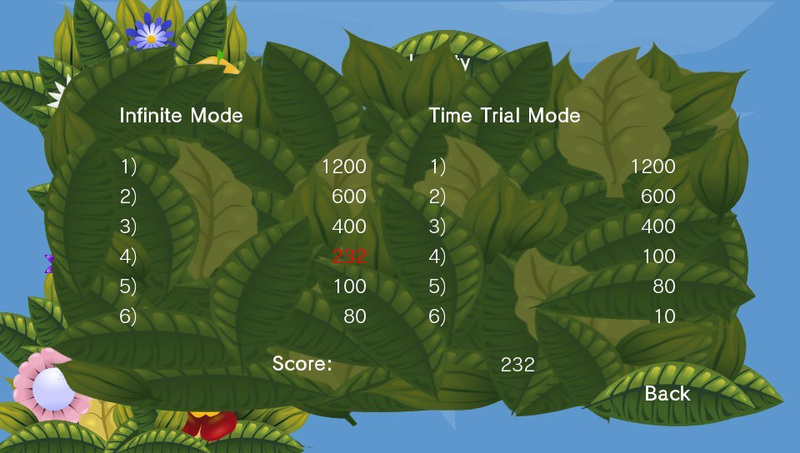 Survive as long as possible, and obtain the highest score! 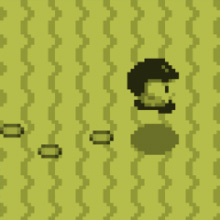 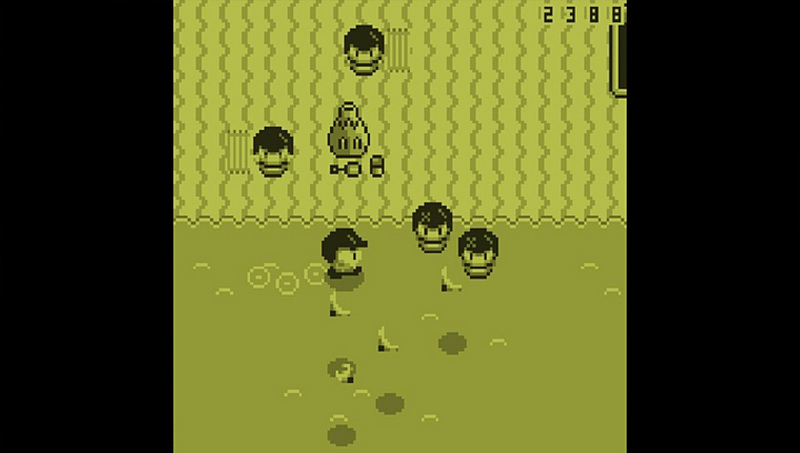 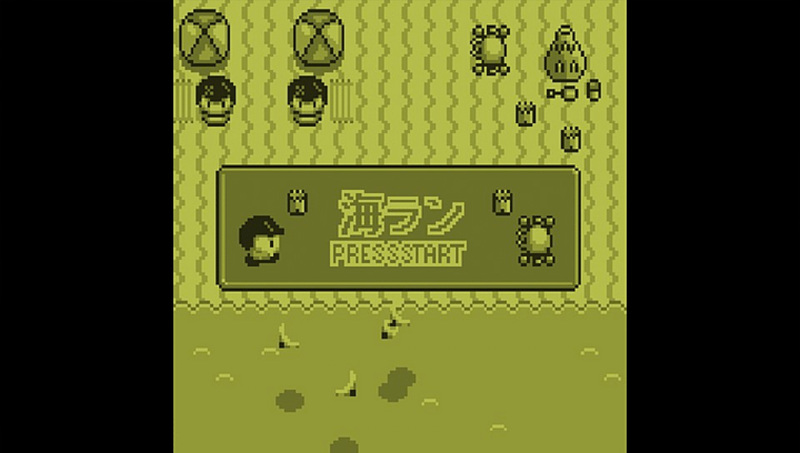 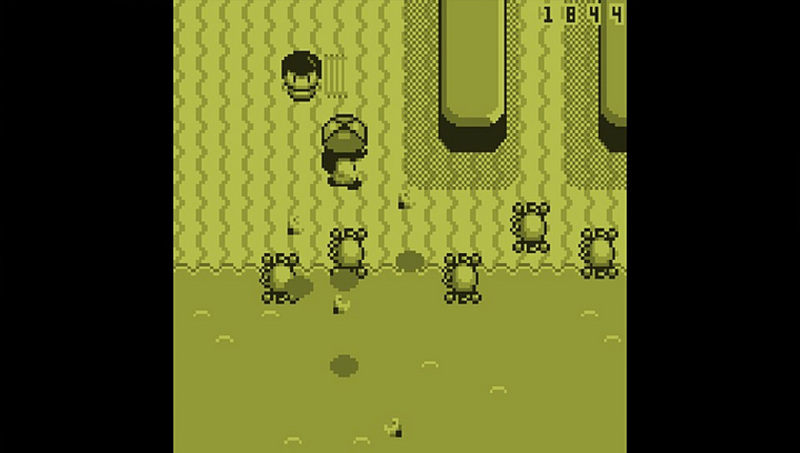 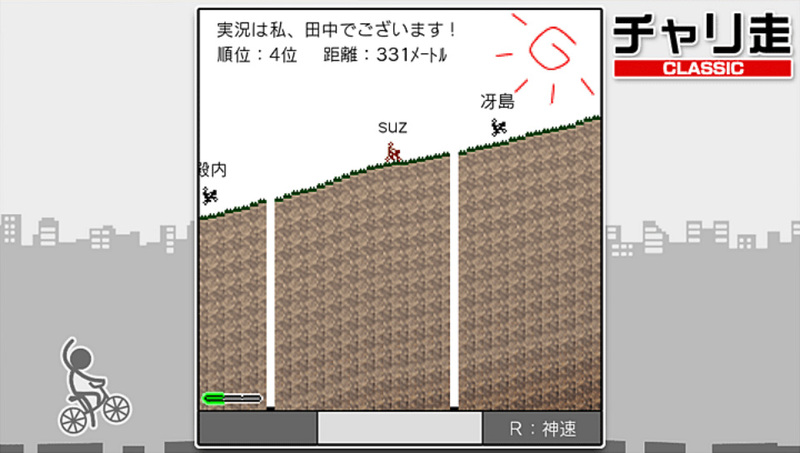 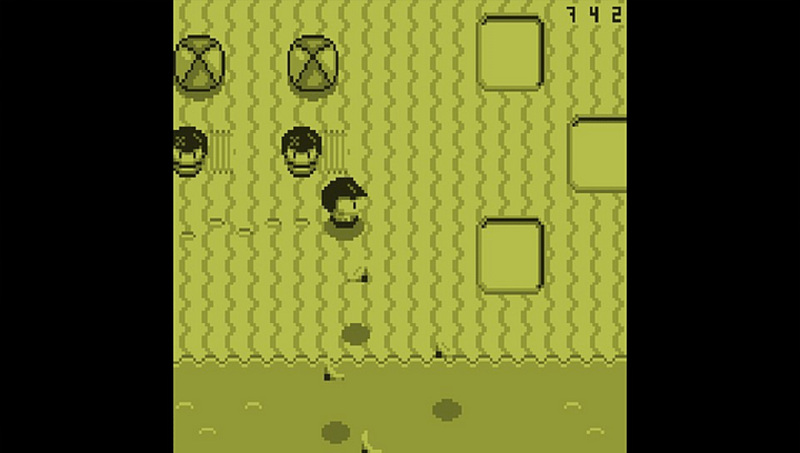 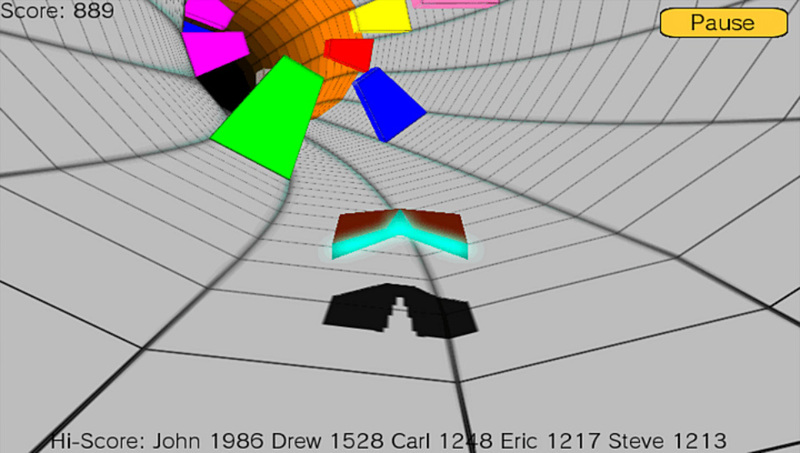 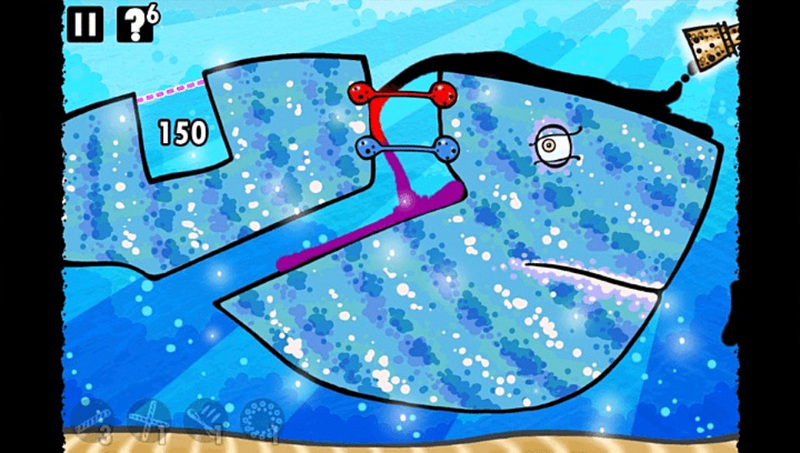 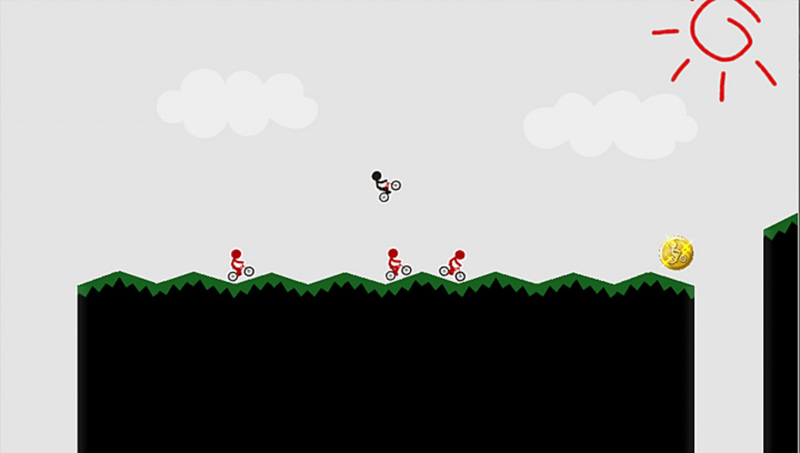 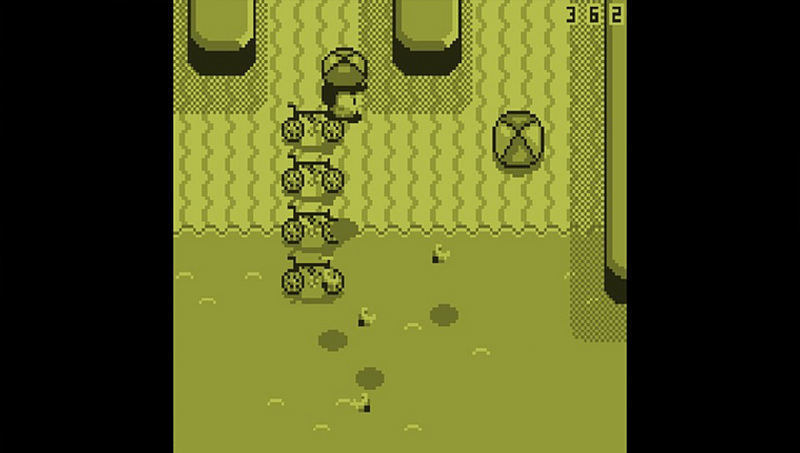 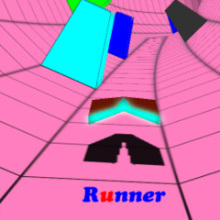 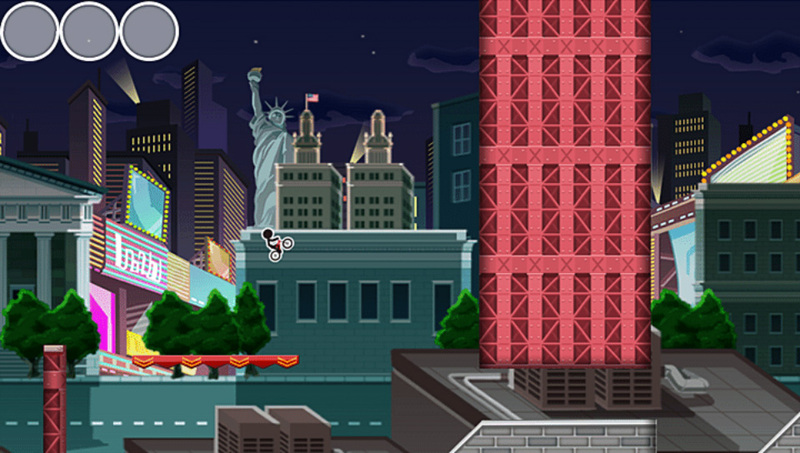 Sea Run is an Endless Runner game in a retro 4 color style. 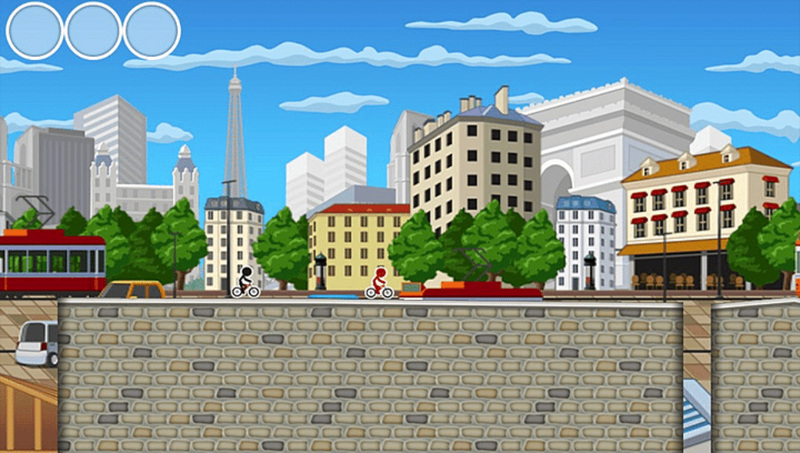 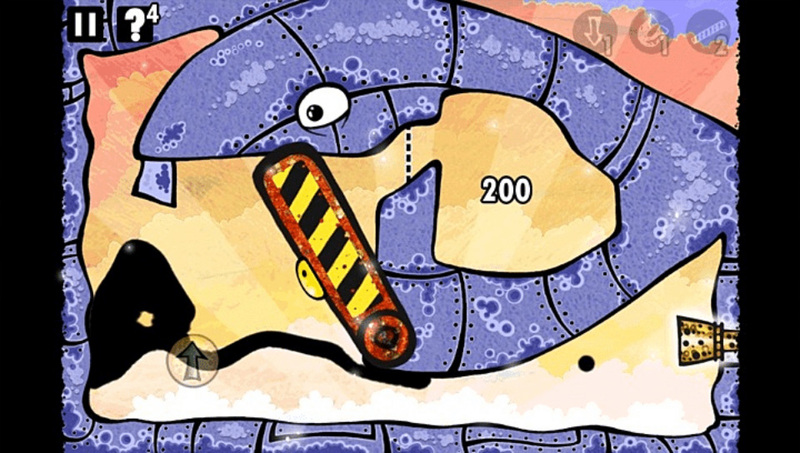 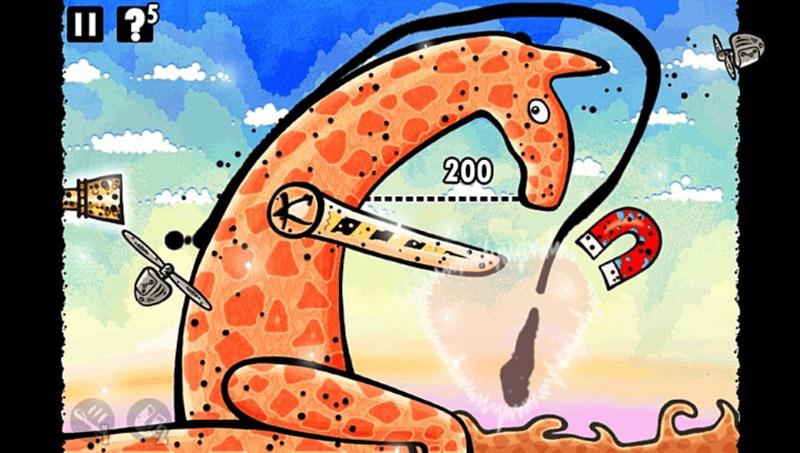 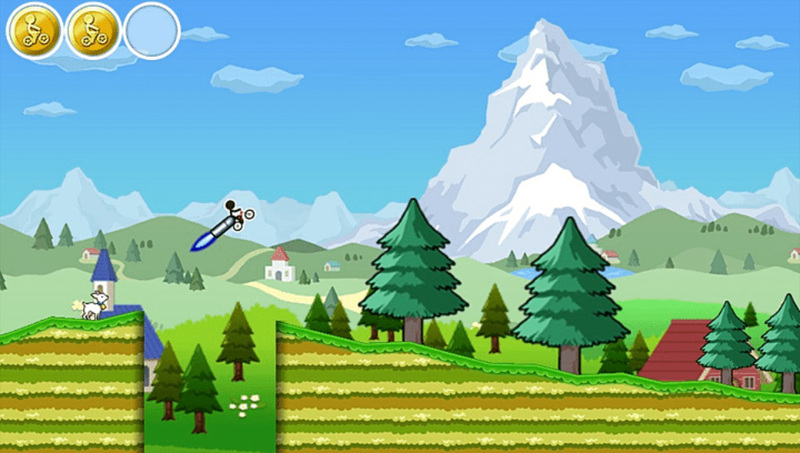 Jump and use your umbrella to avoid all the obstacles on the beach. 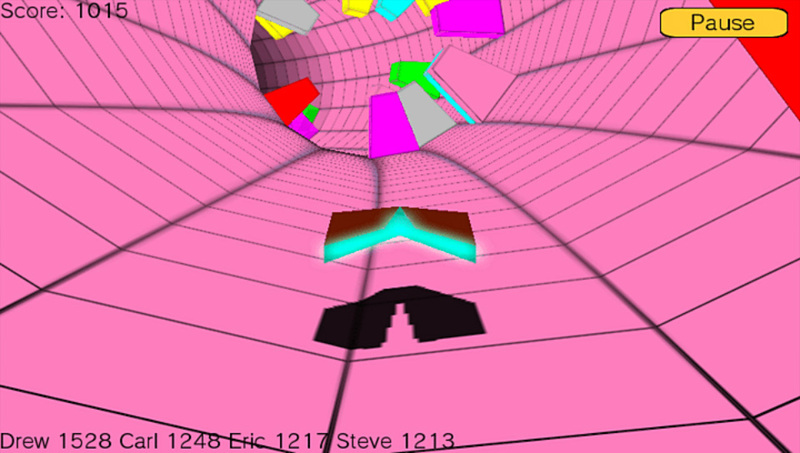 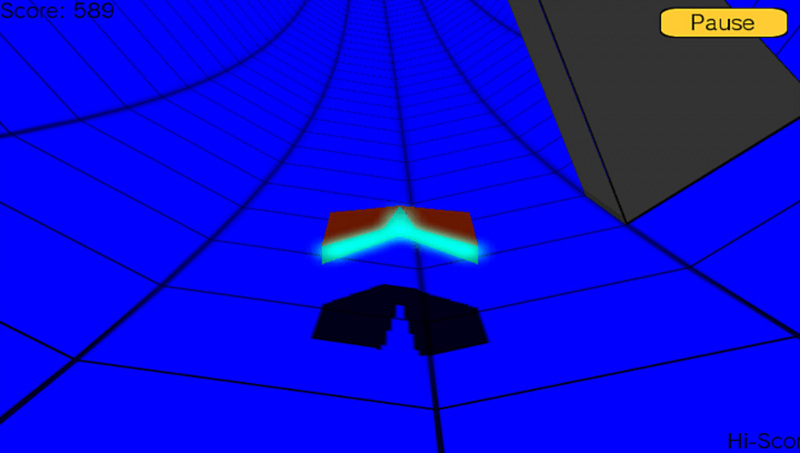 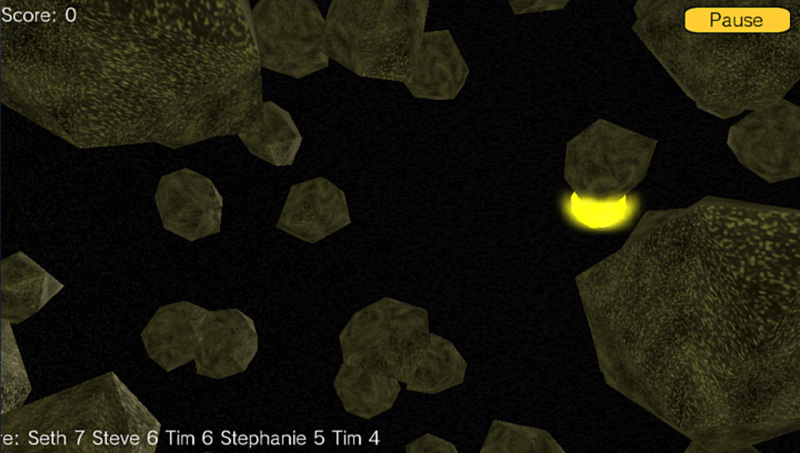 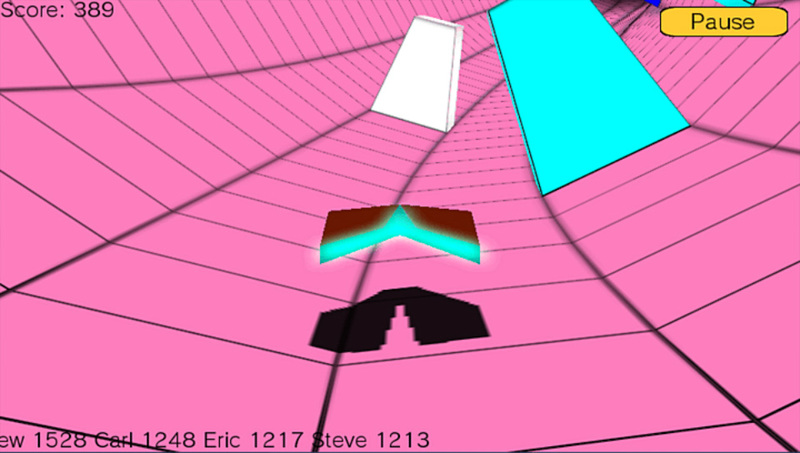 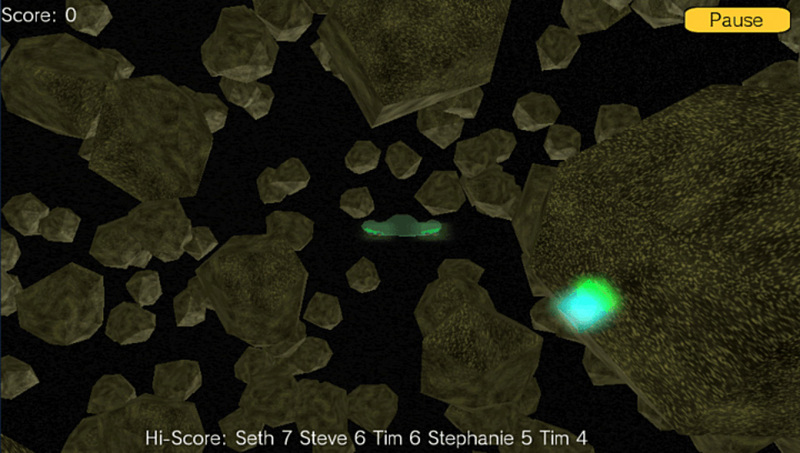 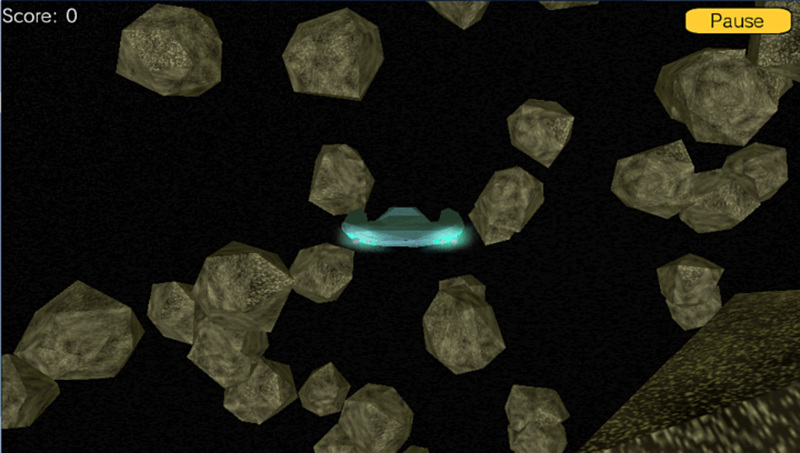 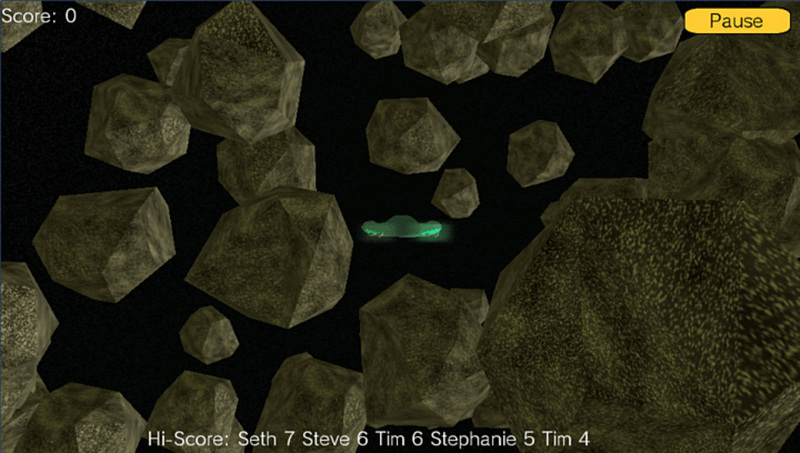 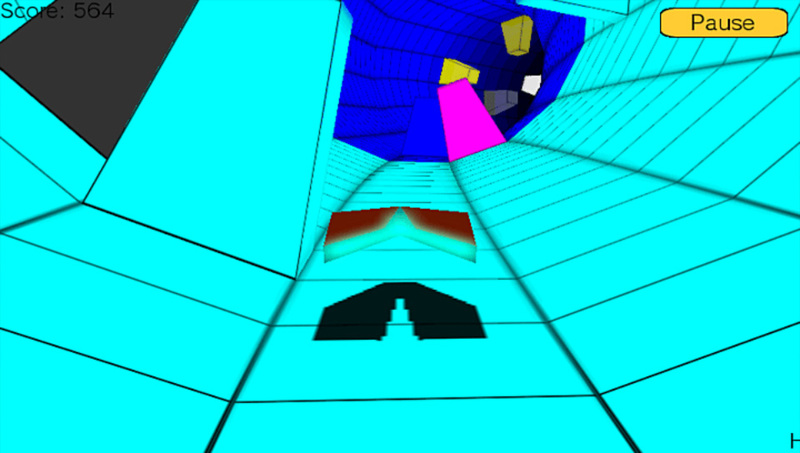 Fly through an asteroid field, and find as many glowing plyons as you can before you are killed. 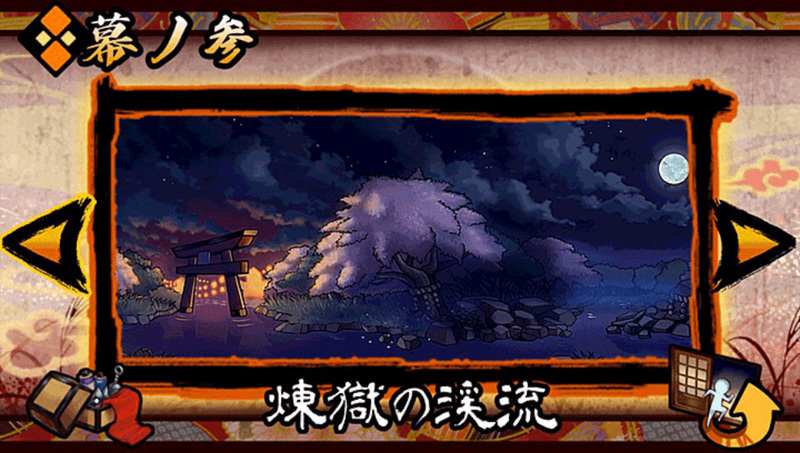 Will look into these tomorrow.